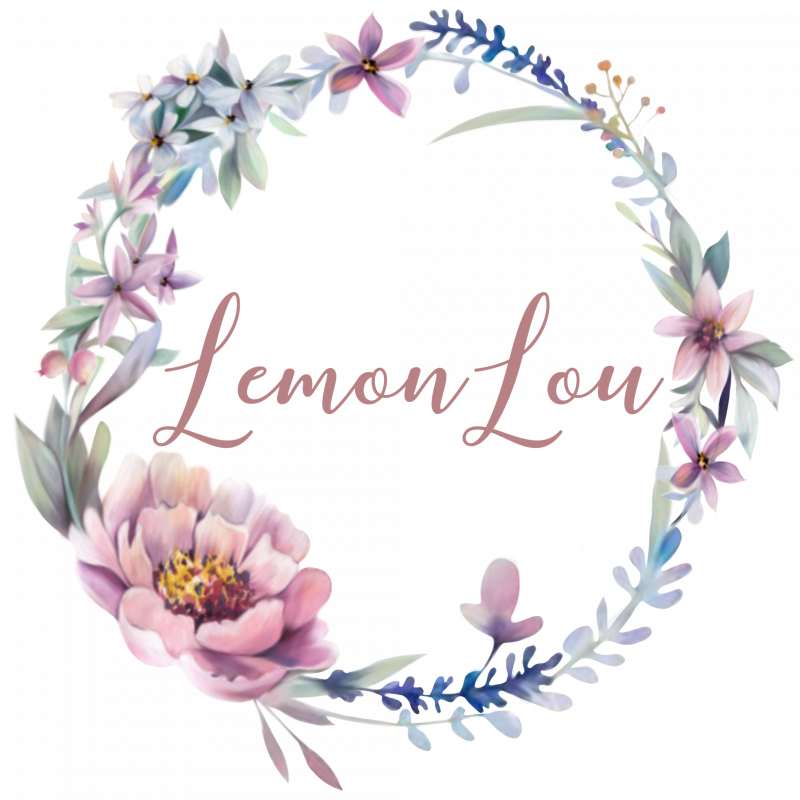 Here you will find out more about us, the brands we work with and accounts LemonLou work with in social media. You get to see who is behind these beautiful accounts and brands and learn more about them. There will also be gift guides and tips for every season.